What makes a speaker unique, different from the endless list of great speakers and has the ability to make a lasting impression? A speaker who is real, who tells it like it is without fluff or BS. A speaker who genuinely connects with her audience. A speaker who lives her message and delivers it in a way that moves the group. A speaker who can make others laugh and will laugh right along because my message is not rehearsed and canned. It’s REAL. I’m not your usual consultant. I’m really not interested in a life-long consulting agreement. I want you and your team to learn the skills so you can fly on your own. Discover what it’s like to really make an impact with your team and increase credibility. I work with teams, individuals, managers and leaders. I use DISC and other assessments as a backdrop to understanding our individual patterns, behaviors and motivators. Once you listen to Sue… Nothing will be beyond you! Whether she’s demonstrating effective leadership training to a workforce, teaching influential communication, driving home conflict resolution skills, or delivering motivational keynote addresses to top performers, Sue is moving her audience to change, build and create effective and happier lives. Sue’s down-to-earth, approachable nature and humor connects at your soul. Her practical gift of usable power tools will challenge and motivate you. Sue puts you in touch with what you are really capable of, and lights the fire for you to take the next step. In short, nothing will be beyond you after a day with Sue Hansen. Sue Hansen’s refreshingly authentic voice shines a beacon of direction in the midst of today’s confusing messages and goals. "Sue's quick insight & ability to identify the real roadblocks holding an organization back enabled her to help open windows for a team that could not see the light." "Sue has brought a new level of understanding and clarity to our municipal team through her candid, yet refreshing style. Our employees and board members have learned the power of self-reflection and positive change through open and honest communications." "Sue Hansen is a thoughtful presenter who delivers a full bodied message with skill and style. 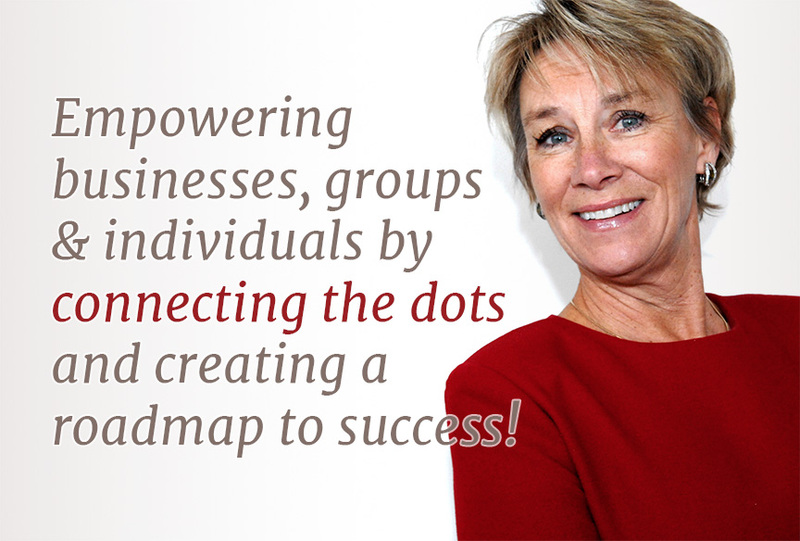 I would recommend her as a speaker for any group – she provides a great kick off or wrap up for any program." "Sue was not only an exceptional speaker, but a comedian as well... OUTSTANDING!" Looking for a dynamic, energetic, funny & insightful motivational speaker and business consultant?